Welcome to the ServiceMaster Clean website, please read on to find out a little bit about ServiceMaster. ServiceMaster was first established in the United States in 1929 as a small one man business in the Chicago area. The business had a carpet cleaning plant but introduced the innovation of cleaning carpets onsite at customer’s houses. Rapid growth followed over the next 20 years and in 1949 the Company began expanding across the USA through franchising. 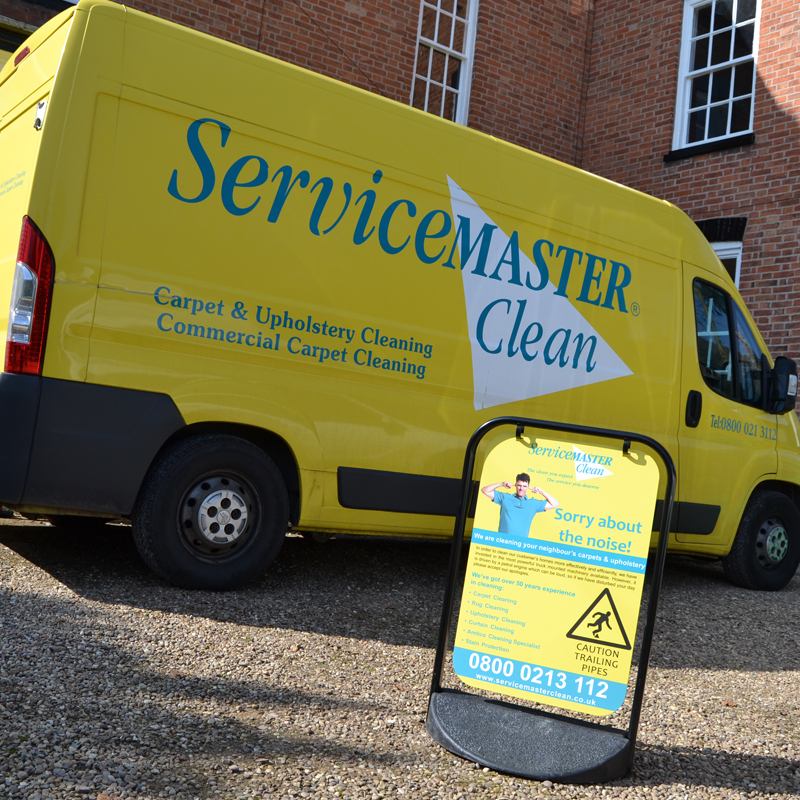 ServiceMaster Clean® franchising was introduced to the UK in 1959 where the first businesses offered both carpet and upholstery cleaning services. 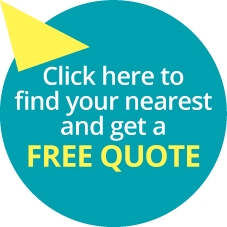 Additional services such as disaster restoration, office cleaning (contract cleaning and commercial cleaning), furniture repairs and restoration (Furniture Medic®), domestic cleaning services (Merry Maids®), lawn care treatments (TruGreen®) and bookkeeping services (Rosemary®) were added over the next 45 years, and we now have over 700 franchise licenses established throughout Great Britain. We are proud to be one of the seven founding companies of the British Franchise Association and fully subscribe to their Code of Ethics. With our Head Office centrally located in Leicester and franchise locations across the country from The Highlands in Scotland to Cornwall and Norfolk to West Wales and Ireland, you are never far away from a carpet cleaning expert at ServiceMaster Clean.